Now for a mash-up from way back in 2010, that featured in True Trance Sessions vol. 17. 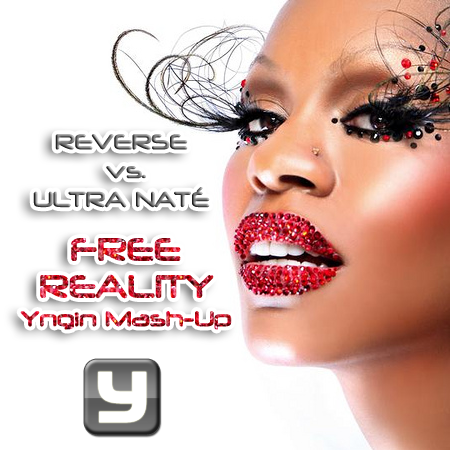 Here is the full version of Reverse vs. Ultra Naté - Free Reality (Yngin Mash-Up)! Taking the excellent Arty Remix and adding the always popular vocals of Ultra Naté's timeless club anthem "Free", this makes for a great floorfiller.